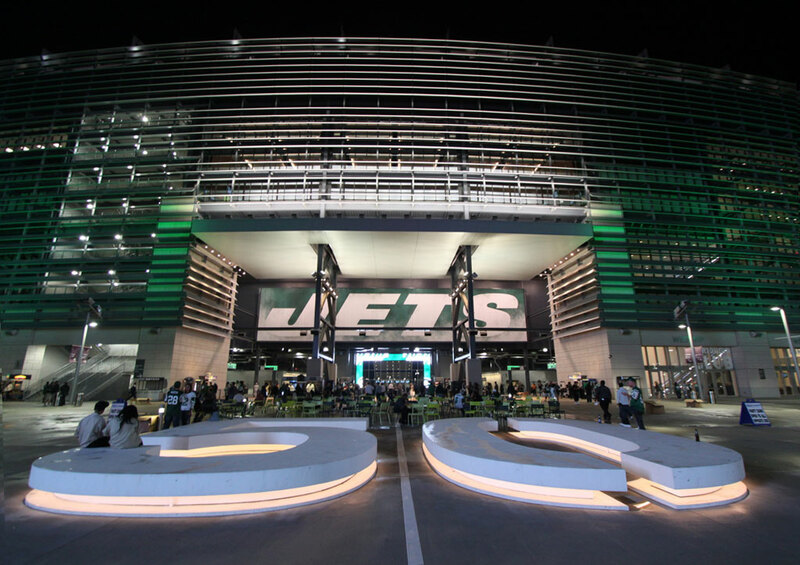 The Jets played at the MetLife Stadium for their preseason opener against the Colts on Aug. 7. You’re sitting in the stands at a major sporting event, hot dog in one hand, drink in the other. Suddenly, you look up at the jumbotron and see your projected face framed with a heart, and the words underneath read, “Kiss Cam.” Thousands of people anxiously wait for you to kiss the person sitting beside you. The only problem is, they’re your sibling. This hypothetical situation is the reality that many have faced and will continue to face in the coming years. The assumption that any female and male sitting together are in a relationship, or at the very least are inclined to participate in this mockery of love, is ridiculous. Let’s not forget the awkward instances when they’re just friends. I admit, the stadium staff does get it right sometimes. But who is to say all couples are comfortable expressing their affection publicly? It celebrates a culture that when you’re on the spot, traditional romantic ideas must be followed. While nobody is forced to kiss, nobody wants to be a “party pooper” before an immense audience either. It can be uncomfortable not only for the people projected on the screen, but the viewers as well. Although the Kiss Cam goes on for only a few minutes, it is enough time for some of the crowd to be exposed to a level of intimacy that might make them uneasy. This intimacy also tends to be heteronormative. The selection process excludes the lesbian, gay, bi-sexual and transgender community. This is heterosexism at its finest. While some may claim that it would be difficult to pick out the couples, this can be a problem on the other side as well. This outdated form of entertainment only puts someone in an unpleasant situation in an environment that is usually associated with the opposite. There are many other creative ways to engage the crowd that don’t have to exclude certain kinds of people, or make anyone feel uncomfortable. This entry was posted in Op-eds, Opinion, Sports and tagged Heterosexism, Kiss Cam, Metlife Stadium, SJP2014 on August 11, 2014 by pusjp.